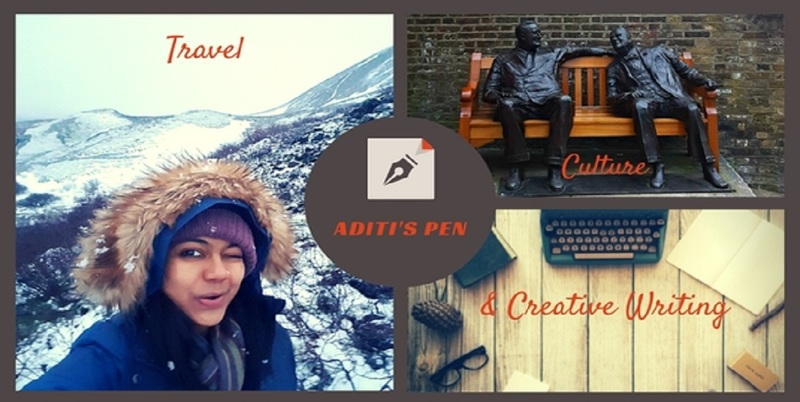 Aditi's Pen: #ScottishInvasion at #LondonCocktailWeek starts today! I feel no travel experience is complete unless you try the local flavours of the place, both the eats and the drinks. Having read about how pastis has an ouzo effect, I was intrigued. A transparent golden brown liquid, this anise flavoured liquor transforms to a foggy whitish drink when mixed with water. Doesn't it look enticing? I enjoy my occasional drinks, especially when I am traveling. Like, when in Edinburgh a few months back, I thoroughly enjoyed the Scotch Whisky Experience. 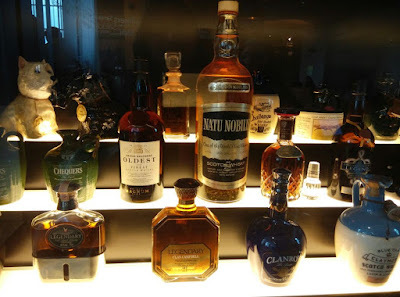 As the tour guided us through the characteristics of the single malts from the different whisky producing regions of Scotland and offered tastings, I realized I liked the smokier scotch more than the light or fruity ones. My kind of scotch comes from the Islay region I was told. I so want to visit that part of Scotland. While that will take some planning and convincing hubby, I am excited that I can get a taste of #ScottishInvasion right here in London. LiquortoLips is organizing a 'Scottish Invasion' at Mussel Men in Dalston for London Cocktail Week, 5th - 11th October, and in between my travels I am sure to drop-in in one of the many events: tastings, competitions, trade masterclasses, bar takeovers that this week will see! Can't wait! While I am keen on attending 'A History of Scottish Drinks in 90 minutes', you can check out the full line up of the event for yourself here. 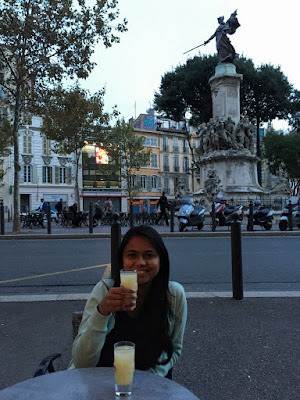 how I envy your trips :D drink less drink better seems be my motto too. I don't drink much but if I do it's sweet or little sour, nothing bitter. Have fun. How exciting! If I got to ever go there I would want to do the same thing...experience it from all angles.